Can I get Ben Nye makeup in Canada? Is it sold on amazon or ebay? Are there Ben Nye counterfeited products being sold? Find answers to these questions. Have you seen the deal of the century on the Internet? 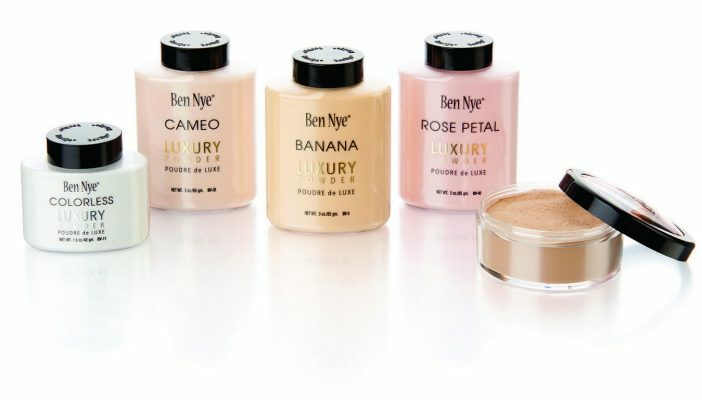 You’re being offered a Ben Nye Banana powder (the same as Kim Kardashian !!!) for about 20$CA for a large jar? Beware! 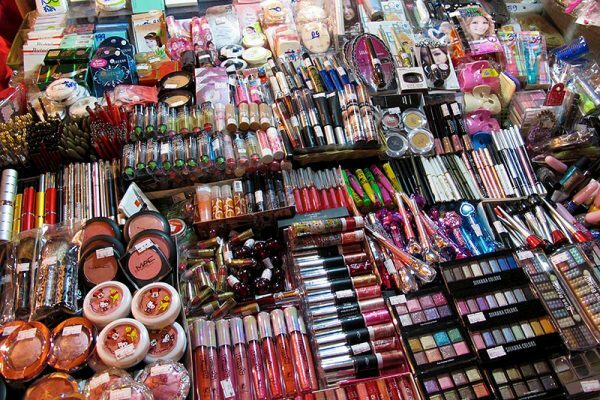 It may be counterfeited makeup. Indeed, malicious people sniffing the opportunity to make good sales, selling counterfeit in an unofficial packaging Ben Nye. So be careful! Their poor-quality print tarnishes the Ben Nye brand, but more importantly you put yourself at risk because you do not know what ingredients they really use. There are also pale imitations, brands that use the name Banana powder to sell their own product under their brand, which is not very ethical either. 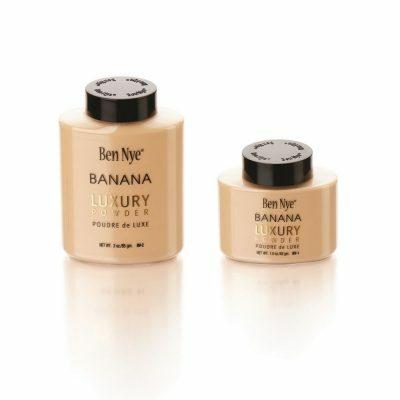 As a result, given the rapid increase in counterfeiting, especially because of the popularity of Ben Nye Luxury powders powders, mainly Ben Nye Banana powder, Ben Nye has decided to change its packaging for these products during 2017. So, pay attention! 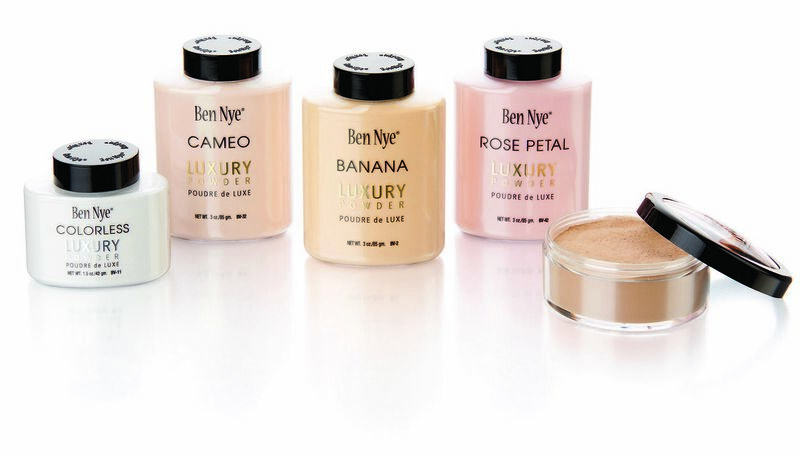 The picture below explains the changes made including: a better lettering with the words “Luxury powder” in gold, The Ben Nye logo on the back also and a new cap with Ben Nye written on it with embossed lettering. Please also note that all Ben Nye official distributors only have permission to sell on their website and in their store. 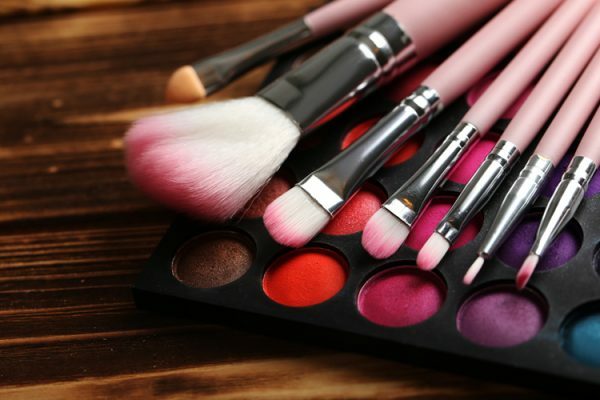 Therefore, all sales on amazon, ebay, etsy, wish, or any other platform of the kind is not authorized by the manufacturer Ben Nye (this is also valid for Kryolan makeup). Those who sell on these platforms are resellers who probably can also sell counterfeits, imitations, stolen products or old products. So please be aware of that, and do not encourage them.